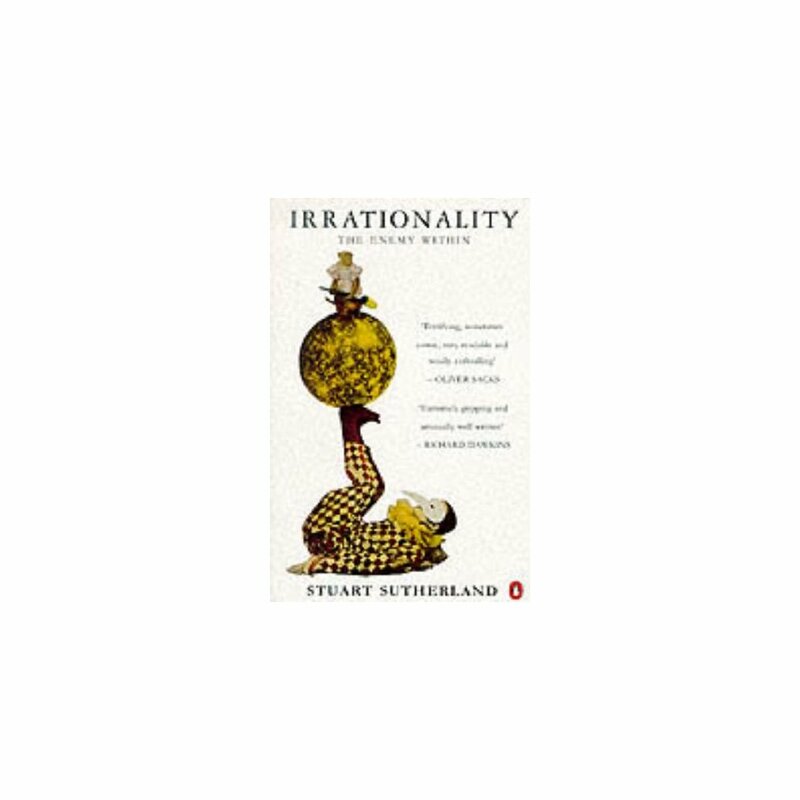 As humans, we consider ourselves to be distinguished from other animals by our capacity for rational thought. And yet we are also capable of numerous self-deceiving and irrational behaviours - from superstitions to racism. 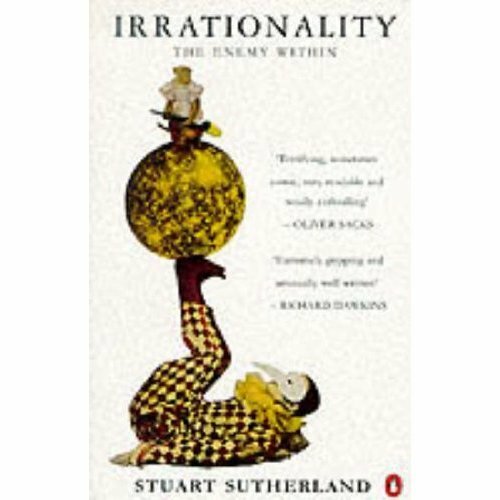 In this book, a psychologist examines the many varieties of irrationality to which we are prone, and the complex human interactions between logic, rationality, self-deception and emotion.